WWUH signed on for the first time in July, 1968. As part of the 50th anniversary commemoration, the station conducted a series of interviews with over 90 current and former staff members and searched archives for tapes of old programs. 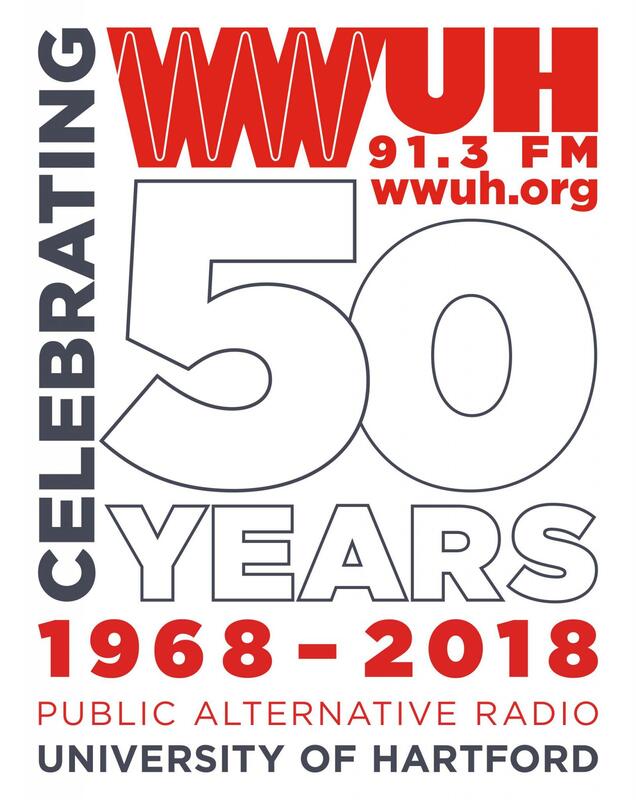 The result of this effort is the WWUH 50th Anniversary Special - a documentary detailing the history of the station's programming and staff over the last fifty years. The program will be broadcast in four parts on successive Friday afternoons at 12:30 p.m., starting Friday, October 19th. PART 2 - Friday, October 26th at 12:30 p.m.
Part 2 begins with a look at the station's jazz programming over the years including the long running Morning Jazz and Accent on Jazz programs. 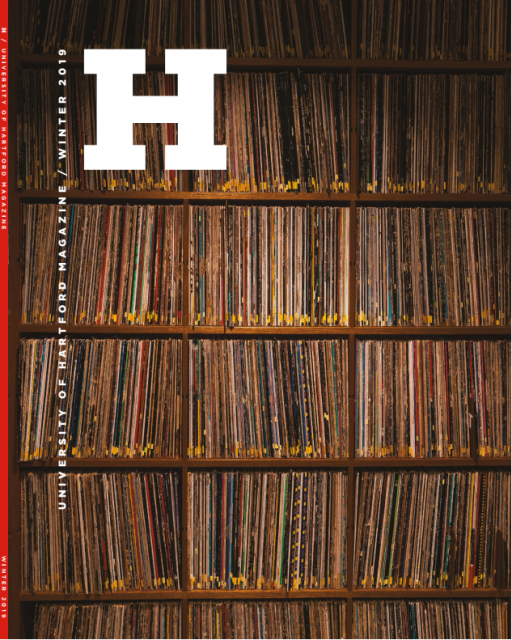 Excerpts from interviews with several current and former UH radio jazz hosts are presented including what may have been the last interview with the late Gene Solon, former president of the Hartford Jazz Society, who passed away in October, 2008, and was a one-time host of the Tuesday, Accent on Jazz program on the station in the late 1970s through early 1980s. Also included are tributes to the late Mort Fega, a nationally known jazz DJ and record producer who hosted Focus on Jazz and the Tuesday Accent on Jazz program, to station librarian Dean Hildebrandt and to Terry Weichand, a longtime host of Friday Morning Jazz who passed away in 2007. Part 2 concludes with a look at the station's classical programming over the years, with excerpts from interviews with current and formers hosts of the station's classical and opera programs, Evening Classics and Sunday Afternoon at the Opera. The documentary was produced and edited by WWUH volunteer Brandon Kampe, who joined the WWUH staff in 2005 and who's first documentary for WWUH, the Hartford Circus Fire - An Audio Recollection has been aired numerous times on the station.